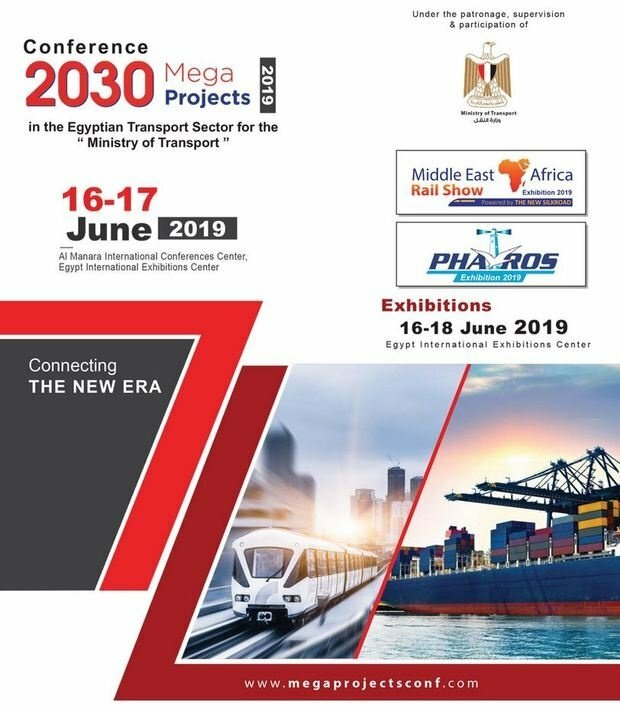 -Development of facilities and the promotion of maritime transport, including global developments in the shipping industry. -Modernize and develop the network of existing roads to provide greater comfort, capacity and safety, also to expand this network to meet future needs for development. -Development of inland waterways of the river transport service and provide the highest levels of security. -Making plans for the establishment and development and strengthening of railway networks on the national level. - The New Silk Road an enormous Chinese project, which has gone global. -Develop plans to establish subway networks (Cairo Metro). -Work on the development of land ports and enhancing their performance.